Itty bitty consoles that play old games are all the rage these days. They offer an accessible way for nostalgia addicts to get their fix of retro games. Additionally, they allow a new generation of gamers to delve deep into the history of video games. Thanks to Youtubers and streamers, old games are getting a lot of exposure and people want to check them out. Retro-Bit’s Super Retro-Cade makes this easy. The hook here is that the Retro-cade doesn’t exclusively feature old console games. Included in the 90+ titles are also arcade games like Burger Time and Double Dragon. The console itself will store these titles digitally and will accommodate multiple save states to help gamers overcome the grueling challenges of the games of yesteryear. The $59.99 USD console will come with two wired controllers, support SD cards and output in both HDMI and AV. 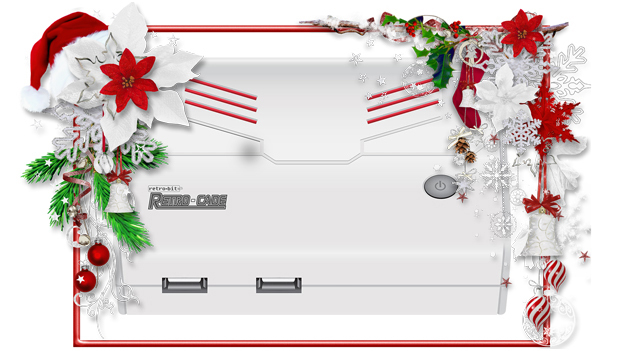 For more product details on the Retro-Bit Super Retro-cade, click here!